The wait is over as P!nk confirms the release of new single What About Us and her seventh studio album Beautiful Trauma. What About Us is available right now on streaming and digital services. The track was written by P!nk with Johnny McDaid of Snow Patrol and Steve Mac and produced by Mac. 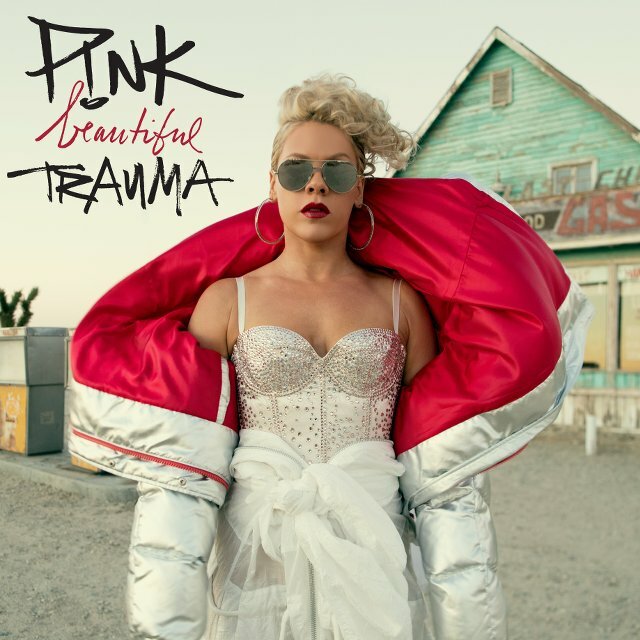 Taken from P!nk’s upcoming album Beautiful Trauma, released on 13th October 2017, What About Us is a welcome return for the chart-topping star. Beautiful Trauma, available to pre-order now, features 13 tracks which were co-written by P!nk in collaboration with songwriters and producers including Steve Mac, Johnny McDaid, Max Martin, Shellback, Jack Antonoff, Julia Michaels, Greg Kurstin and busbee. P!nk will headline V Festival in the UK this month and she’ll also perform at Waldbühne in Berlin, Germany, Tinley Park in Chicago, IL and Kaboo Music Festival in San Diego, CA.